Leonardo DiCaprio as The Riddler? 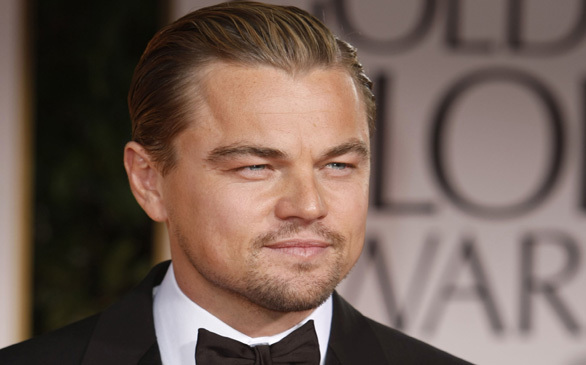 Rumor has it that WB wanted Leonardo DiCaprio as The Riddler for the upcoming Batman flick. You have to love rumors, right? Well, at least the good ones. Rumor has it that Warner Brothers wanted Leonardo DiCaprio to be the villain in the upcoming The Dark Knight Rises flick, and he would have been The Riddler. Just imagine that.